When you opt for a meal replacement plan on the keto diet, you need only go for the best one. This ensures your safety and success in the weight loss program. 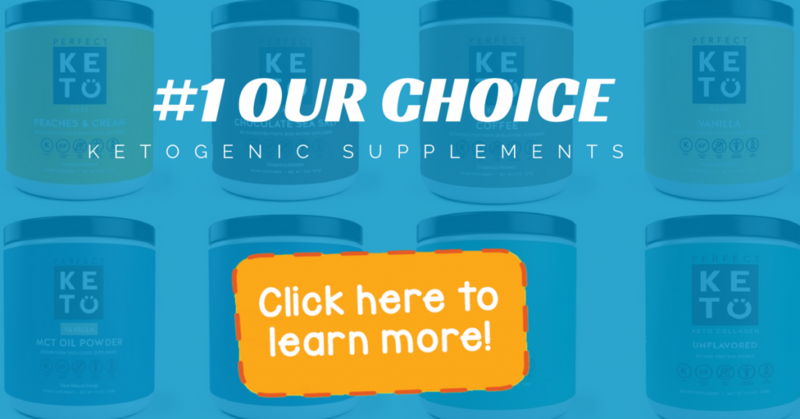 KetoLogic reviews indicate that this supplement can really help enhance ketosis. 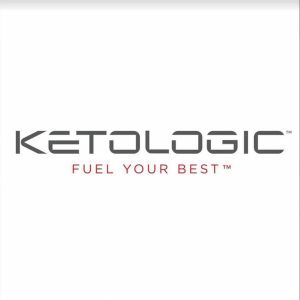 KetoLogic is a US based brand that offers two main weight loss products, namely KetoLogic BHB and KetoLogic Meal Replacement. Of the two, KetoLogic BHB is an exogenous ketone body drink that helps support the body’s transition into ketosis. The important thing to remember here is that BHBs only help you enter ketosis faster and do not cause weight loss on their own. To make up for this limitation, the KetoLogic Meal Replacement assists in sustaining a carb controlled diet that helps you enter and stay in a state of ketosis. When you replace your meals with this shake, you not only slash you carb intake but also lower your daily calorie consumption as well. A third product that complements your ketosis is a coffee creamer by the brand which is an easy way to energize your morning cup of coffee. This rich and creamy creamer will instantly add in high quality fat to your diet and help you jumpstart your day. Use this to not only fuel your brain first thing in the morning but also keep well supplied with steady energy for hours to come. And if you want more- you can get more. 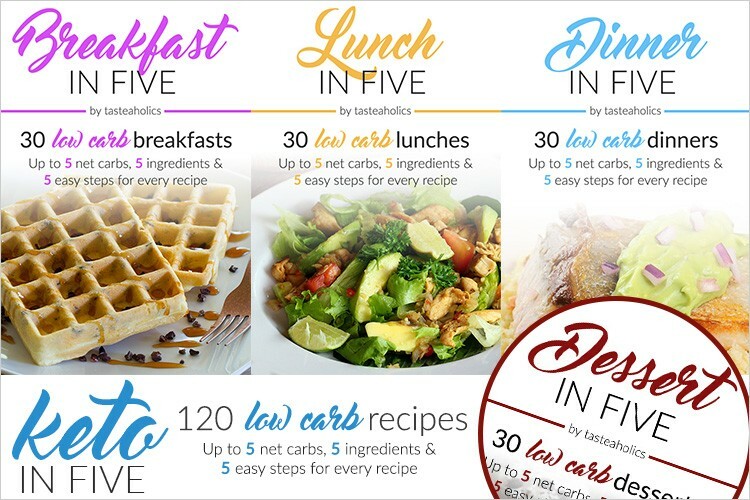 In fact, if you want to get the most out of your ketosis experience with KetoLogic, then you can opt for their 30 Bundle which is a comprehensive weight loss bundle and will last you for a whole month. 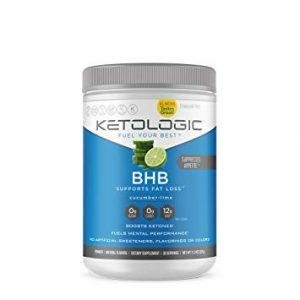 KetoLogic BHB reviews have shown that the supplement is a great replacement for meals to keep you satiated for the day. Whether your plan includes running up a hill or just making it through your daily chores, this supplement energizes you for everything. It is made with the purpose of providing high fat meal replacement to the body. Fats are more energizing as compared to carbs which is why the working mechanism for this supplement is so effective. The best way to keep on track is to include KetoLogic BHB during an afternoon energy slump or during the day to boost physical and mental performance. This supplement is a great tasting option and superior fuel source for anyone following a low-carb or ketogenic diet. This is an exogenous ketone drink with buzzword being “exogenous”. The biggest claim of such supplements is that once started, there is an instant surge of energy and mental clarity experienced. Since the keto diet can be restrictive in nature, most people are told to expect lulls in energy, appetite and overall wellness. This is where exogenous ketones come in handy as they take quick effect providing quick yet steady energy throughout the day. Like many other similar products, this supplement also works to produce energy in the absence of glucose. The KetoLogic BHB supplement contains calcium, potassium, magnesium and sodium along with BHBs. These minerals are helpful in the assimilation of BHBs and can also regain electrolyte levels while preventing dehydration. The general benefits of BHB salts include blood sugar balance and fitness. After you consume BHB salts, the ketones released in the bloodstream help improve insulin sensitivity, normalize sugar levels in the blood and curb cravings for food. The calcium helps you build and maintain strong bones along with promote proper functioning of the heart, muscles and nerves. The potassium is beneficial for protecting against loss of muscle mass, preserving bone mineral density while regulating fluid balance and controlling the electrical impulses of the heart and other muscles. The magnesium helps increase energy levels, calms anxiety and nerves while promoting better sleep patterns. The same also helps with digestion and muscle relief for aches and soreness. Sodium is also important for the body’s fluid balance and blood regulation. This supplement does not contain any allergens. The packaging comes in 11.4 oz. or 324 g yielding 30 servings per container. The KetoLogic Meal Replacement contains MCTs, coconut oil creamer, whey protein concentrate, different vitamins and minerals, and Fibersol 2. Manufacturers recommend using this product to replace an entire meal as the mentioned ingredients promise to equate your daily nutritional intake. With these ingredients you can follow a minimal carb diet to enter a state of ketosis. MCT Oil Creamer are oils extracted from coconut oil. These work to aid in weight loss and reduce body fat. The whey protein concentrate is beneficial for appetite suppression and fueling the body with energy. The vitamin and mineral content of this supplement works to boost metabolism and help with overall bodily functions. Fibersol 2 is a type of maltodextrin which expends in the digestive tract and assists in regulating and treating constipation. It also works by staving off hunger. The KetoLogic Meal Replacement contains allergens like milk and soy. The KetoLogic Meal Replacement comes in a container of 21.9 oz. or 620 grams yielding 20 servings. 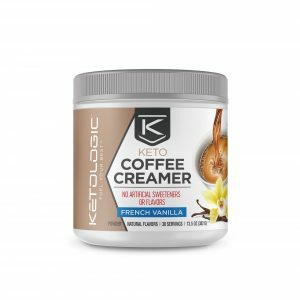 For all those coffee lovers, not willing to part with their morning cup of coffee, the KetoLogic coffee creamer is a life saver. This creamer contains no artificial sweeteners or flavors but does yield high quality fat instead. Keeping things simple, it is easy to use by mixing one scoop into 6-10 ounces of coffee. It is recommended to mix the creamer well and then sip it slowly, keeping in mind its high fat content. Once again, since foods high in MCT content can cause digestive distress for some, it is recommended to use this product with a low carb or keto diet that is paired with an exercise program. The creamer comes in a container of 13.5 oz. or 382 grams which yields 30 individual servings. Each serving yield 90 calories. This powder based creamer is made from all natural ingredients with coconut oil, MCTs and non-fat dairy milk. There is however, an allergen warning as the powder is processed in a facility that also handles allergens like milk, eggs, soybeans, wheat, shellfish, fish oil tree nuts and peanut flavor. Now, KetoLogic reviews indicate that the supplement is fit for use by anyone (keeping allergens in mind, of course). You do not need to be on a ketogenic diet to enjoy the benefits of this formula. Anyone who wants a surge of energy for making it through the day may use this supplement. When you take these supplements as directed, you can expect to see and feel improvement after 30 days of use. Once this time period is over, you are advised to continue following a healthy diet and exercise routine to maintain results. KetoLogic reviews show that the supplement has a lot of uses for its users. For instance, it kick starts the process of ketosis and then to keep ketosis on track, the brand also offers a number of keto friendly recipes with their products. This is a particularly helpful feature as cutting down carbs and staying true to a high fat diet can become very difficult for most people. But with the help of recipes and meal ideas available, the motivation to stay on track becomes just that much easier. KetoLogic supplements are made in a facility with good manufacturing practices. Even though it is not approved by the FDA, this supplement is considered safe given the lack of any additives or artificial agents. And check this out- KetoLogic products come with a money back guarantee promising a full refund within 30 days of purchase. This applies when you purchase the product from the official website. However, if bought from other retailers, you may need to check with them individually for their return policy. 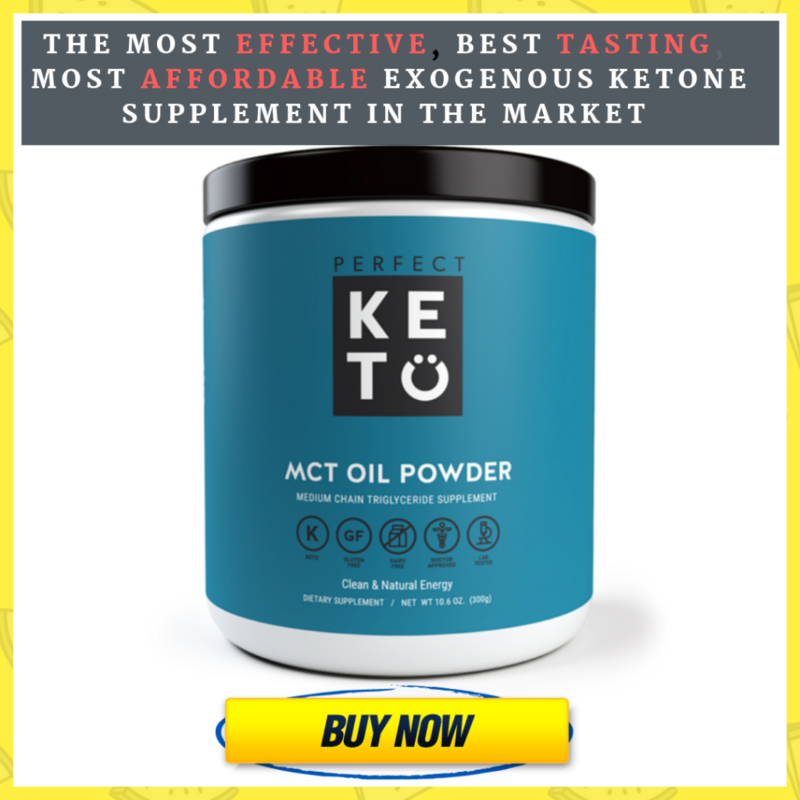 How to Use Ketologic Supplements? Ketologic reviews indicate that the process of using the supplement is quite easy and hassle-free. Manufacturers recommend using it for breakfast, lunch and dinner. To use this supplement, simply add it to your coffee or to any fluid of choice. The product is available in multiple flavors and you can add any that you like to a beverage of your choice. For better taste, add only to beverages with a subtle taste. KetoLogic reviews have shown that the supplement can cause some problems in the body. In some people, it can cause gastrointestinal distress. Typically, people who start a diet with high MCT content are more susceptible to this issue. It is better to start with a smaller amount so that your body can get used to it over time. In the beginning, use half a serving and mix it into 6-10 ounces of coffee. Do not gulp the whole drink. Sip it over a period of an hour. In a few days, transition to a full serving. 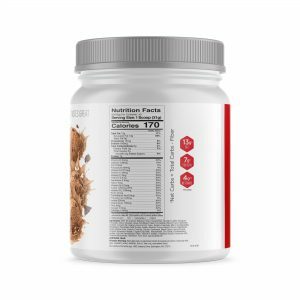 Ketologic Reviews show that the supplement works quite well. Many customers commented that the supplement has a really nice taste. Almost everyone liked the taste with Chocolate being an absolute favorite. Some customers also praised the calorie count of the supplement. With only 150 calories, the supplement makes you feel full for many hours. On the flip side, the most common concern regarding the supplements was its price tag. Many felt that the product was overpriced, especially since other similar products offered pretty much the same benefits with a lower price tag and more servings per container. However, customers really appreciated the inclusion of recipes and advice and were willing to overlook the price given the added convenience of including meal ideas. Others said that they would recommend this supplement to anyone who wanted to reduce their calorie intake and lose weight. Meal replacement supplements are meant to give you lasting energy through the day without putting many calories in the body. Also, these supplements must boost fat metabolism as this is the only way for excess energy to be released in the body. With that criteria in mind, KetoLogic reviews show that this supplement is a great source of energy for the body. It keeps the body energized without any artificial flavouring agents or synthetic additives.